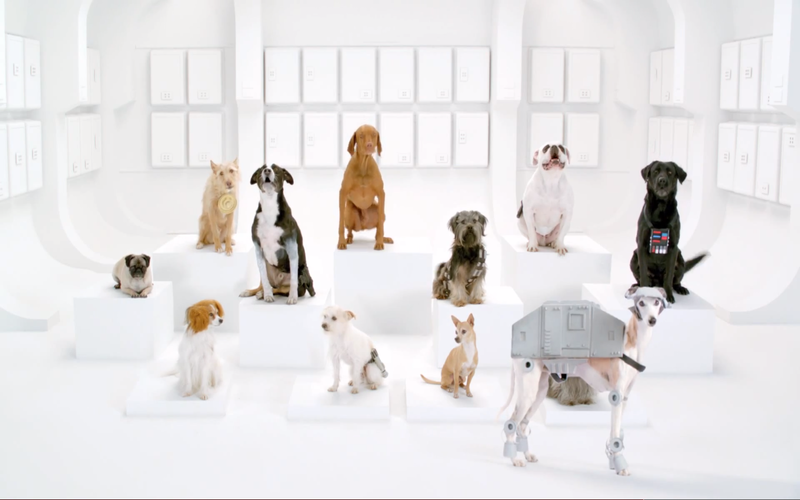 Loving Volkswagen's The Bark Side "Star Wars" Ads | Why You So Free Lately ? Volkswagen riding on last year's award winning "Star Wars" themed commercial "The Force" has recently released another viral ad - The Bark Side: 2012 Volkswagen Game Day Commercial Teaser. Super Bowl 46 in Indianapolis is on Feb 5. Volkswagen's Game Day 2012 Teaser - "The Bark Side"
This award-winning commercial - "The Force" was first aired during the 2011 Big Game.